In 2008, the Loeb Music Library’s Archive of World Music received a collection of fieldwork from ethnomusicologist Lowell Lybarger, now titled the Lowell H. Lybarger Collection of Pakistani Music Materials. Supported by a Fulbright program, Dr. Lybarger lived and conducted ethnomusicology research in Pakistan between the years of 1994-1996, while working on his Masters in Ethnomusicology from the University of Washington. During this time, he studied with the renowned tabla master Ustad Shaukat Hussain Khan. After completing his Master’s degree, Dr. Lybarger returned to Pakistan numerous times between the years of 1999-2007 to continue his research. 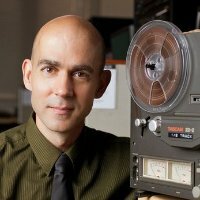 In 2003, Dr. Lybarger received his PhD in Musicology from the University of Toronto. 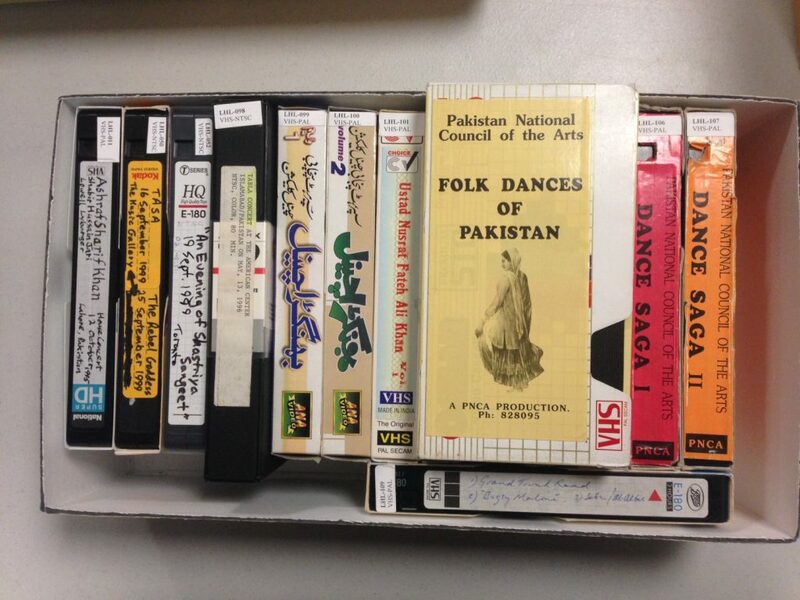 The Lowell H. Lybarger Collection of Pakistani Music Materials represents the extensive fieldwork conducted by him in Pakistan, India, the United States and Canada from 1994-2007. The bulk of the collection consists of field recordings of Pakistani music made on various analog and digital video formats (Hi-8mm, VHS, mini-DV, etc.). Many of the recordings and fieldwork in this collection were used as the basis for Dr. Lybarger’s 2003 PhD dissertation, The Tabla Solo Repertoire of Pakistani Panjab: An Ethnomusicological Perspective (abstract (PDF)). The collection also contains a fair amount of commercially-produced videos, audio recordings, theses, rare books, newspaper clippings, and other paper materials related to the fieldwork. The content found on the materials in the collection roughly spans the years of 1965-2007 and mostly focuses on classical Hindustani tabla music from the Panjab region in Pakistan. 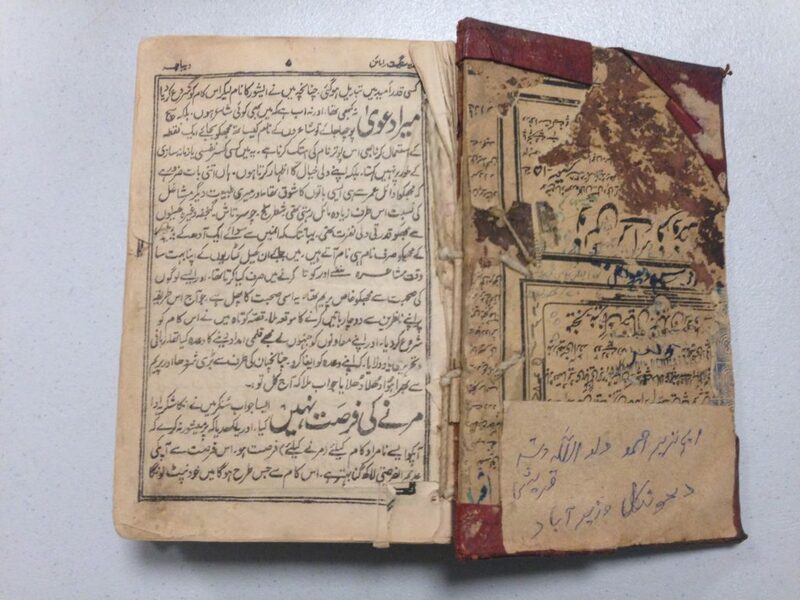 The collection also contains materials documenting various other types of classical and folk music traditions from Pakistan, India, Afghanistan, and other nearby countries. One such example from the collection is a rare video field recording of Mohammad Afzal Khan and Mohammad Hafiz Khan, both now deceased. They represent the last few remaining Panjabi singers who performed in the Dhrupad style of Talwandi Gharana. The collection is currently being processed and a finding aid will be available soon, so that it can be made more accessible to researchers and scholars. Be on the lookout for updates on this project within the coming months.